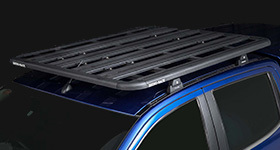 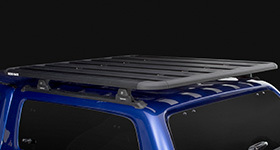 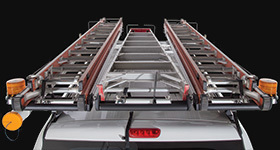 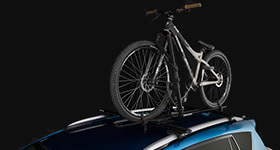 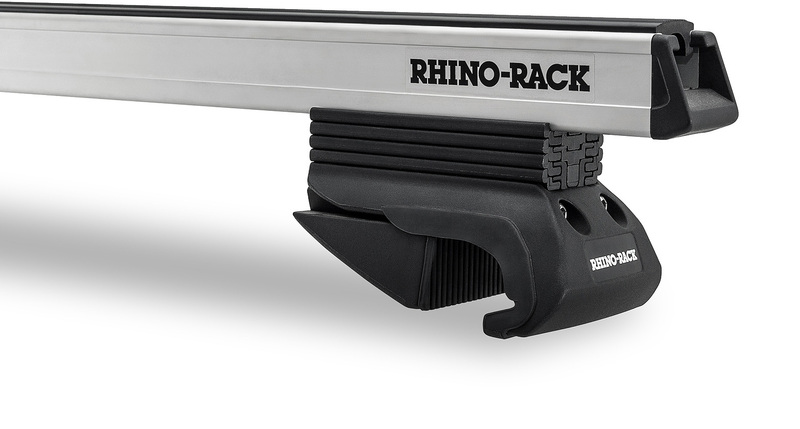 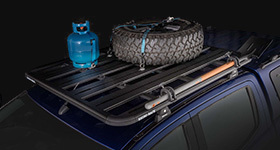 Need a bit of extra height on your Heavy Duty CXB roof rack bars? 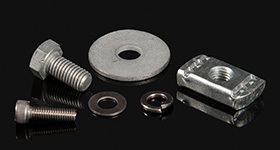 This set of spacers will give you an extra 24mm of height to work with. 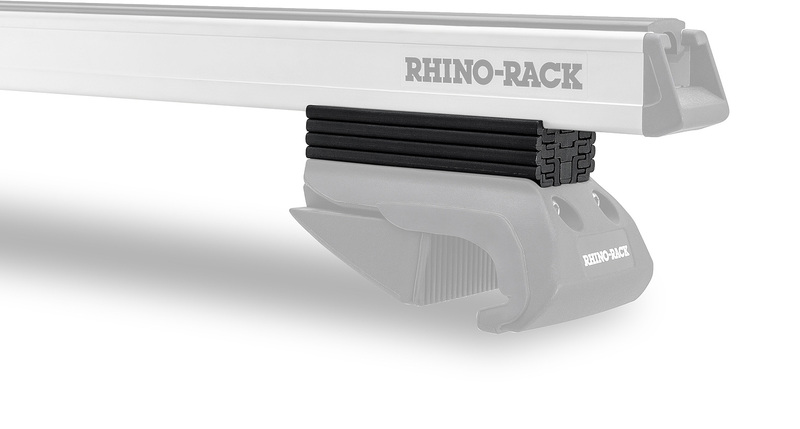 Set up is straight forward - simply insert each spacer between the leg and bar using the provided hardware and you're all done. 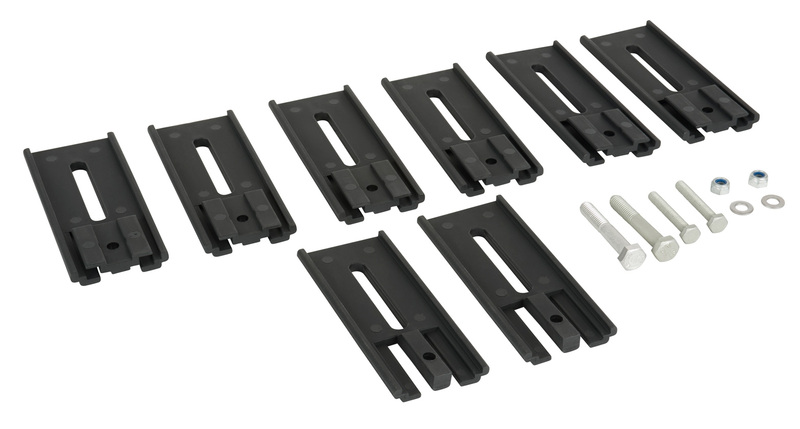 We would love to have your feedback on the CXB Leg Spacers (24mm).